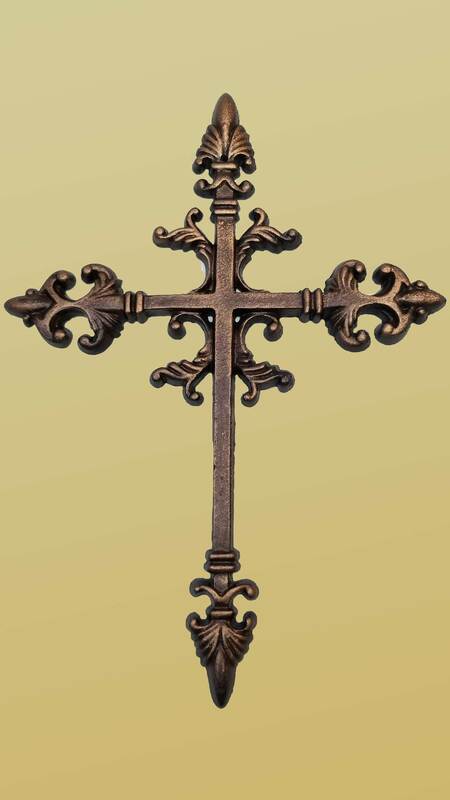 Uniquely hand finished cast iron wall crosses make beautiful gifts ideas and look stunning in any interior or exterior setting. 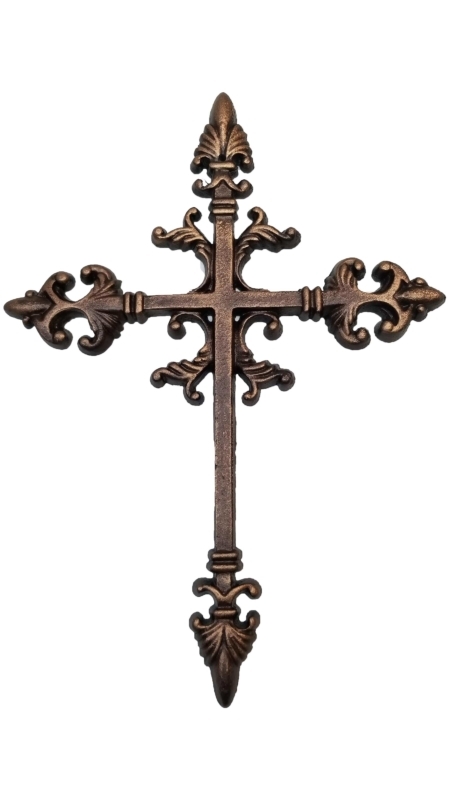 This heavy cross will make that amazing statement as it reflects your faith. 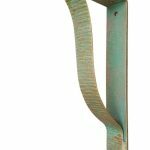 Now, all our metal wall crosses are available in all of our finishes. 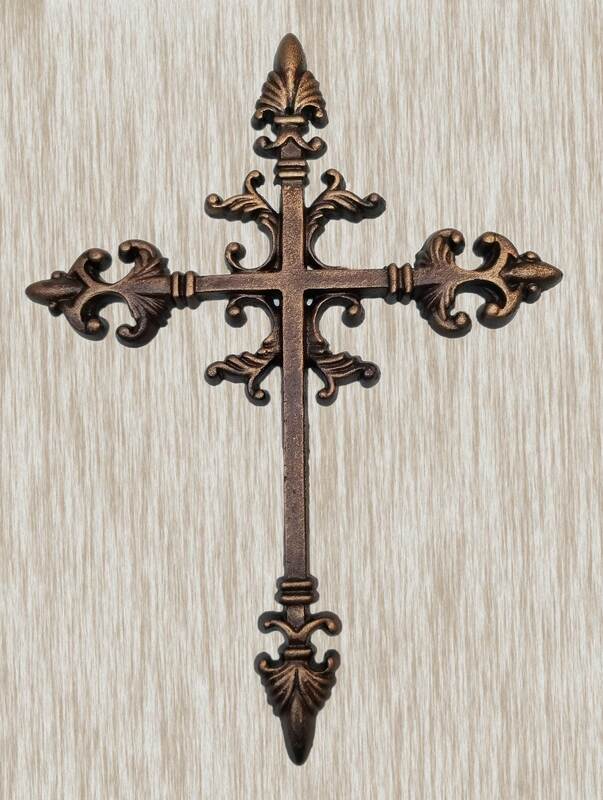 Our wall hanging iron crosses are each hand finished in uniquely formulated finishes in our studio. 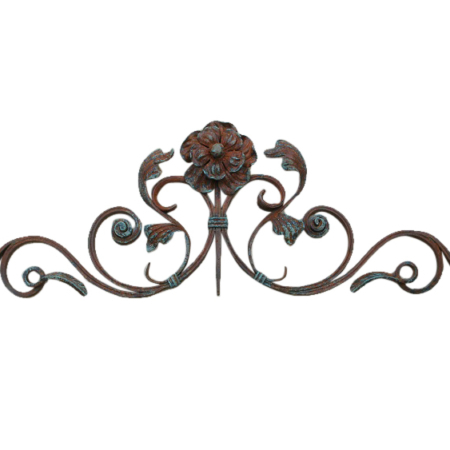 Our finish has proven to be excellent for indoor or outdoor use. They stand up to the outdoor elements beautifully. And, the striking finishes are applied here in our studio making this piece a one of a kind architectural wall decor feature for your home. Furthermore, no two crosses are exactly alike when they ship from our studio. NOW Available in All of Our Beautiful Finishes! 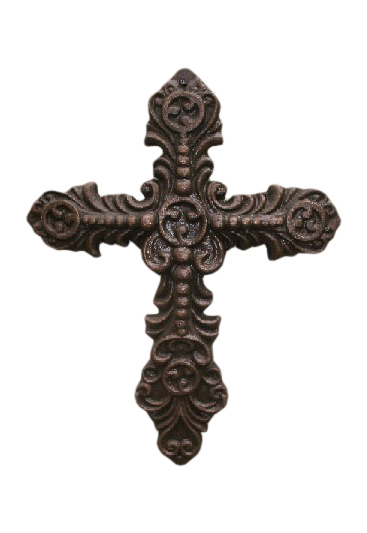 In addition, this beautiful cast iron cross measures 11” wide X 15” long and is suitable for any interior or exterior wall for display. 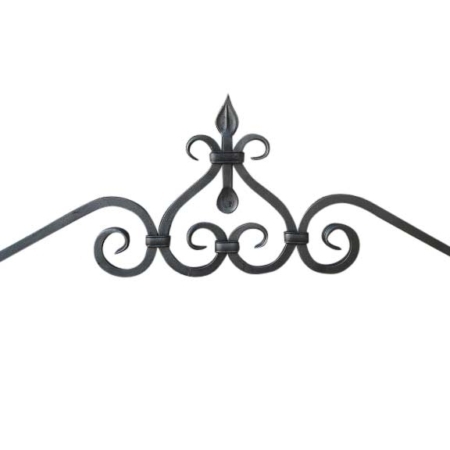 While this wall decor cross is large it has a delicate design and lots of detail too. 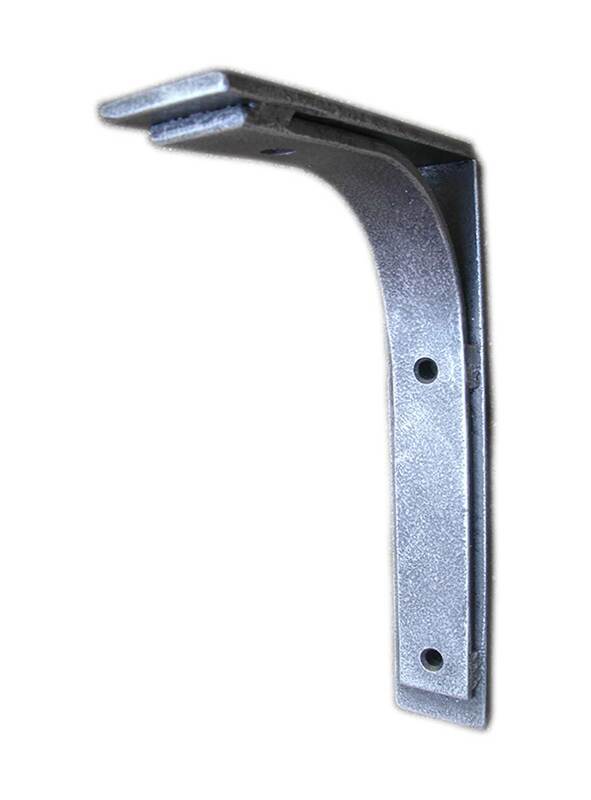 Also, it has a drilled hole above the cross bars for easy hanging. 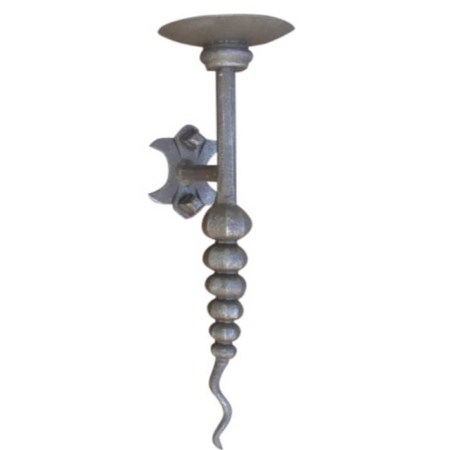 Because our wall cross is unique, you will find that it will make a great and unusual gift. It will be a one of a kind gift for that someone special. And, it will make a great sentimental impression on the recipient. Also, this cross makes a perfect addition for someone collecting unusual and unique crosses. 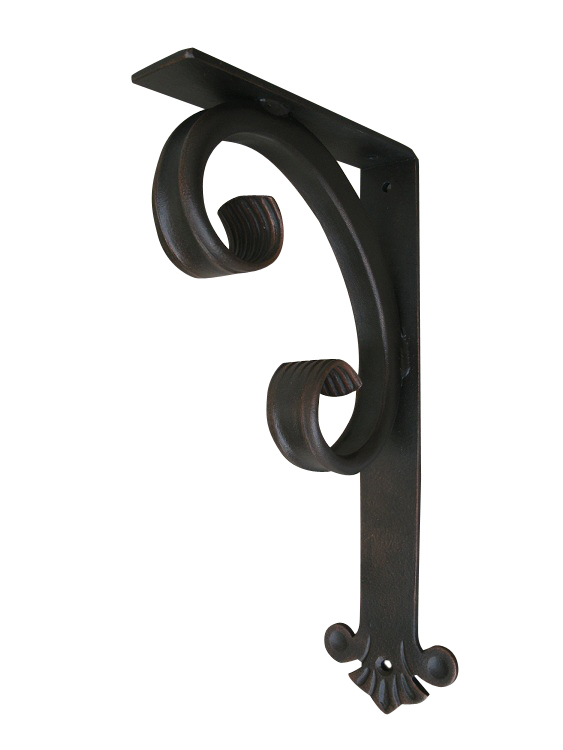 You just can’t go wrong by selecting this beautiful iron cross. 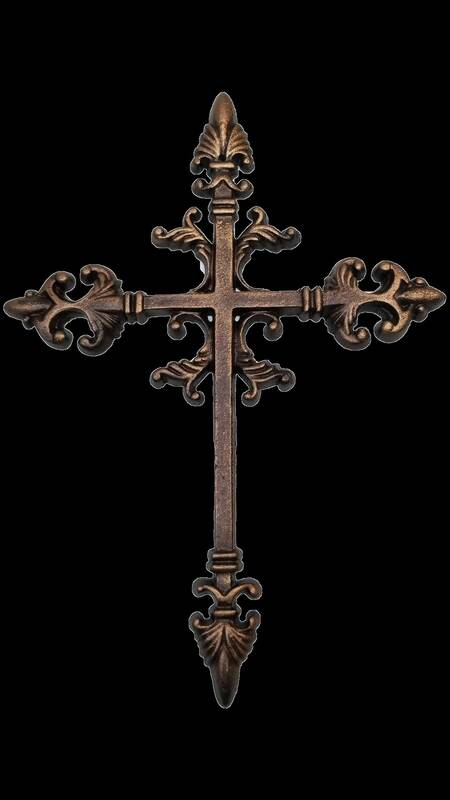 In conclusion, this cross is shown here in our Old Bronze Finish. 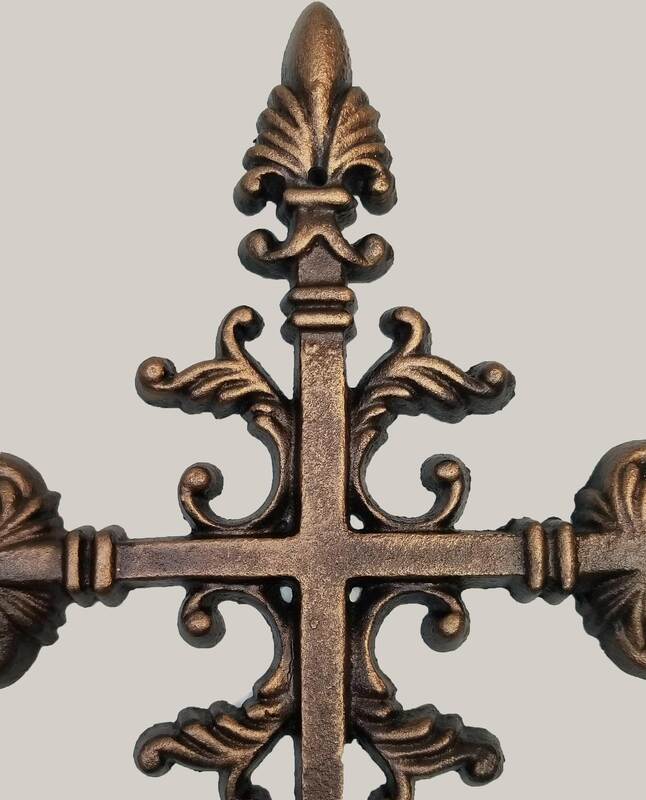 If, for some reason you want your cross finished in one of our other finishes, you are able to choose from Bronze, Old Copper, Nickel Steel, and Black Matte when placing your order. We are always available for phone calls and would look forward to hearing from you. Ships FREE in the Continental U.S.A.